The Rock is an incredibly busy man and when an event like SmackDown 1000 happens, at least he can send a tweet. But WWE’s schedule is going to keep going past SmackDown 1000 and into the next storyline angle toward the next big show. We have Survivor Series coming up next month along with Crown Jewel and of course, Evolution is before all of that. But it seems like The Rock could be rumored to be a part of at least one of those shows (hint: not the one in Saudi Arabia). 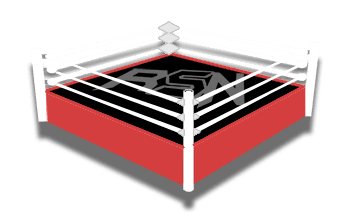 Joe Peisich noted on Barnburner’s No Holda Barred podcast that he’s heard rumors of The Great One planning to stop by Survivor Series as they roll through LA next month. Only time will tell when we’ll see The ROCK next, but he certainly didn’t show up at SmackDown 1000. So it might only be a matter of time before he does reappear if he can find the time in his incredibly busy schedule.